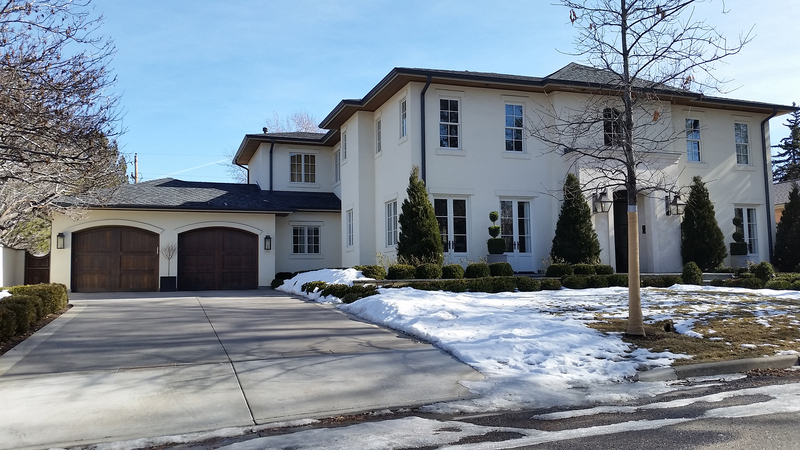 Today and historically, many of Denver’s wealthiest citizens live in Denver's Belcaro neighborhood. Its boundaries include Cherry Creek and Alameda Avenue on the north; East Mississippi Avenue on the south; Colorado Boulevard on the east; and University Boulevard on the west. 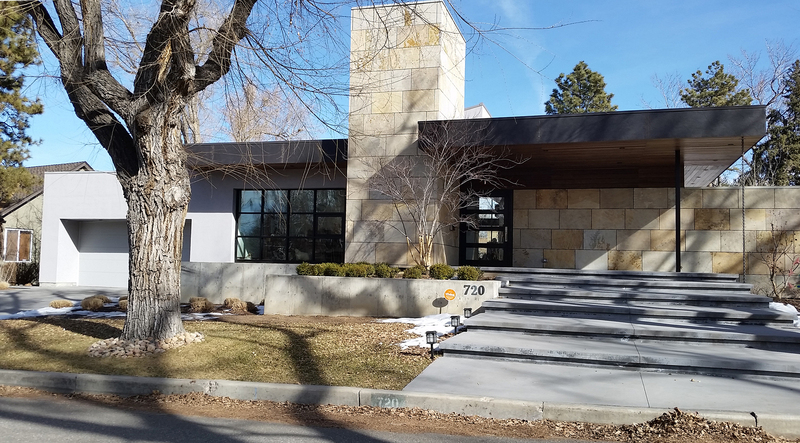 Belcaro real estate in Denver includes approximately 2300 homes and is an ideal place to live. The most famous house is the large castle-like Phipps Mansion, the original home of Lawrence C. Phipps, who developed much of the neighborhood and served as a U.S. Senator for 12 years. Phipps called his mansion, “Belcaro,” the name did not stick for the mansion; but, the neighborhood became known as Belcaro. 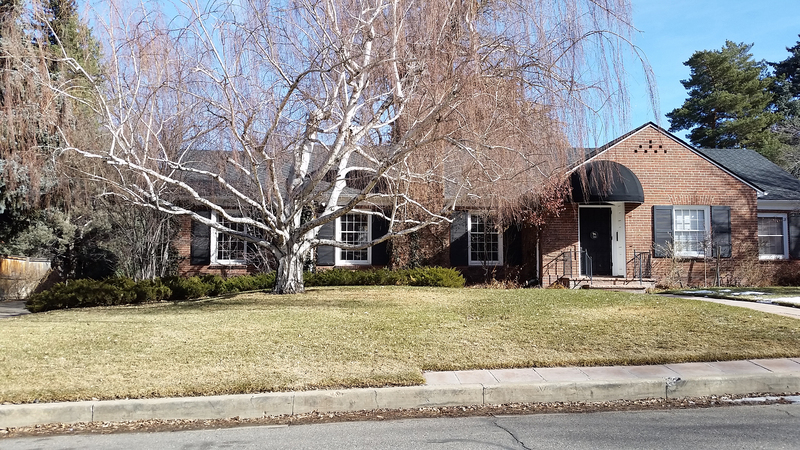 Belcaro real estate in Denver is composed of many large ranch-style houses and large McMansions now on lots of the original homes. Belcaro is close to downtown, Cherry Creek area and southern cities, such as Centennial, adjacent to Denver’s southern border. To start your Belcaro home search, contact us, we are always available to answer questions about Belcaro or any other Denver neighborhood! Contact us today to begin your Belcaro home search!